Sonia commenced employment with the Ross family at the tender age of 17 as a receptionist. She quickly proved her capabilities and was promoted to the role of Property Manager within a few years. She recently returned to Ross to join her husband Brendan after a long career in banking. She has successfully managed staff in previous roles, and also completed her Masters Degree in Business Administration with distinction. She brings extensive management and organisational experience along with her friendly passion and drive to meet and exceed the needs of her customers. What does Sonia do at ROSS – As the Customer Experience Manager, Sonia provides service support to each and every client of ‘Ross’. She works closely with Brendan to ensure their clients receive exceptional service delivered in a timely fashion. Together, Brendan and Sonia aim to exceed the expectations of their clients by encouraging an ‘intimate business relationship’ built on trust, honesty and confidence. The buck stops with Sonia, she’s the girl you call on to make sure your ROSS experience is not compromised – guaranteed!!! Success Story – Meeting her amazing husband 14 years ago, and creating their super special little men Coen in 2007 & Cooper in 2012. Bad Habit – Sonia likes to have a chat, for really really really long periods of time. She’s a social creature who doesn’t like to disappoint clients, friends and family. As a result, she often double or triple books herself and has to hit the ground running from one engagement to another most days. The Ross team get exhausted just watching her! What we love about Sonia – She pays us every week and approves our annual leave – that’s about it. Okay, she’s a really great girl who oozes passion and drive to be part of a truly successful Real Estate office. Thank you for your efforts in achieving the recent sale of our Squires Cres property. 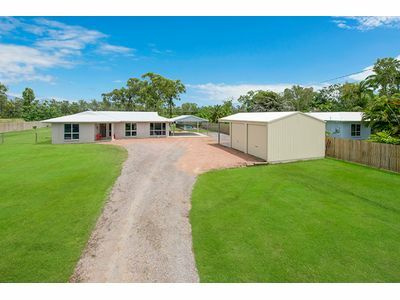 We appreciate that the market has been extremely slow and that you and your team have made a concerted effort to sell this property over the last 8 months. We acknowledge and thank you for the additional advertising opportunities that you had afforded us and your ongoing endeavours continuing with providing open house inspections nearly every weekend during this time. 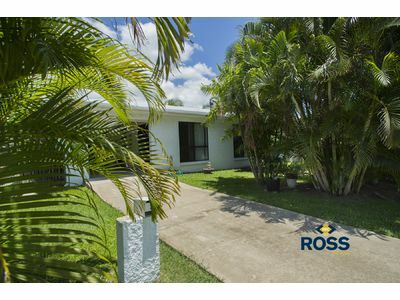 It has been a pleasure doing business with the Ross Real Estate team, your positive, friendly and personal approach made the whole process much easier to endure. We will be sure to provide you with referrals and recommendations to our friends and family when discussing personal Real Estate matters with them. Thank you again and we wish you all the best with your ongoing business. My husband and I decided to use Ross Real Estate to sell our home because we have known Sonia and Brendan for quite some time and we know they are honest and hardworking people, in short we know we can trust them. What we were unaware of is how truly great they are at what they do. They explained everything in a manner that was easy to understand. This allowed us to make the decisions with, their guidance, regarding marketing campaigns, what to list the house for etc. We achieved an amazing result and even managed to save on advertising. At every stage we fully believed that the team at Ross Real Estate had nothing but our best interests in mind. We have since referred family and friends to the team and received similar feedback. We cannot recommend them highly enough. I would like to express my appreciation for the hard work that you put in to secure a sale of my property on Lillipilli St, Vincent recently. In a very difficult market, the work that you did from out initial discussions on pricing and promotion strategy, to the weekly briefing and open home inspections, through to the final contract, was always very professional. It was also very pleasing to be kept up to date with what was happening with the property on the internet listings and receiving potential buyer feedback. 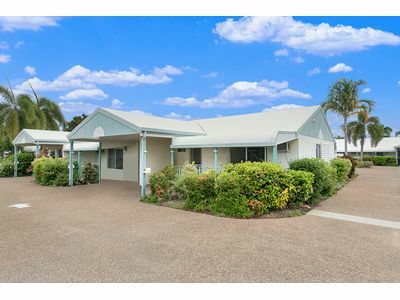 While the sale did not eventuate as quickly as I had hoped due to the market conditions, you always remained positive and confident of a successful outcome. Many thanks again for all your hard work of which I am sure will result in many more satisfied clients for your company. I am writing this letter to say thank you very much for all your hard work in selling out property at Shirleen Crs, Condon. Right from the start you gave me expert advice on presentation of the property to receive the maximum price in today’s market. As the property was vacant you put me in touch with Carol who styled the house beautifully. I was very pleased with the photos that were taken and also the ad that you placed on the internet. You kept in touch all the way through which is so important. Your dedication to your work really paid off with my property selling very quickly. If we are to sell again in the future I would have no hesitation in calling on you once again. 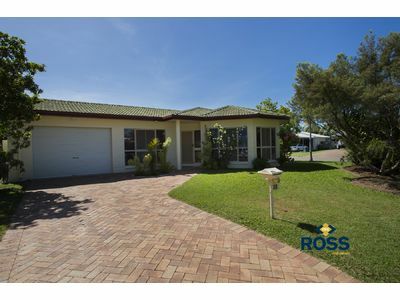 Thank you Ross Real Estate for selling our house in Warbler Crescent Douglas. We were impressed with the quality of service and attention we were given by Sonia Ross who did an amazing job coordinating the leasing, tenants, buyers and even the stylist while our house was on the market. Her personal involvement through every stage was invaluable especially as we don’t live locally. Sonia gave us good guidance and treated everyone with patience and care making the sale a smooth ride for all. We would recommend Sonia and the team at Ross to everyone.